This high energy book is practical and inspirational. The reminder to focus on my passion and not lose sight of meaningful priorities helps put everything else in perspective. I am re-reading it and taking copious notes for immediate application! 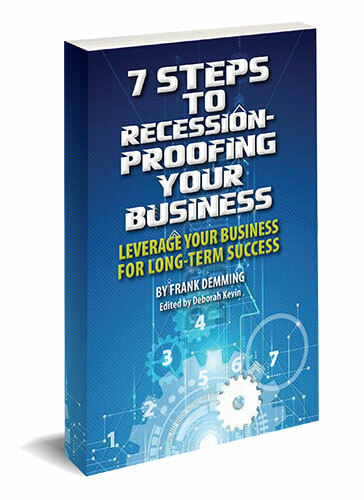 From understanding your customers to search engine optimization, in his book, 7 Steps To Recession-Proofing Your Business, Frank Demming provides a comprehensive approach to growing your business. 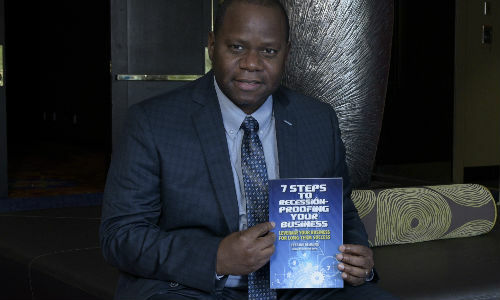 With an easy to understand style, Mr. Demming guides you through his seven steps, each step building upon the others, until you have created an effective and sophisticated marketing plan and sales strategy that can easily be customized to your specific industry and needs. 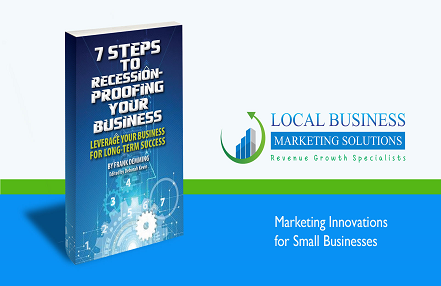 This book is a must read for any small or medium sized business looking to grow. I’m a business and leadership coach, and when I read this book I immediately knew I needed to get it into the hands of my clients. Frank Demming does a great job of showing the power of a sound marketing plan. He gives just enough theory to help readers know the “why ” but then he plunges right into action steps they can take to start really growing their businesses." Frank Demming has drawn on his years of experience to provide a very clearly written, easy to understand pathway to building a successful business. He eliminates the fluff and self-aggrandizing often seen in many other business growth books. His simple 7 step Recession Proofing Process cuts to the core of what makes businesses and individuals successful. I recently started a new business and I plan to make Frank's 7 Steps the driving principles in my mission statement. How to create a steady stream of revenue and avoid dips and valleys that sometimes occur throughout the year so that you can expand what’s working well and grow exponentially. How to brand your business properly and separate your business from the pack by positioning your business as the go to business in your industry. Frank Demming (a.k.a. "The Local Business Guy") means business. Small business, that is. 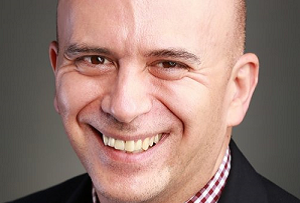 He’s a marketing expert with a proven track record of helping localized businesses from all over the world increase their revenue by at least 25% within 12 months. His careful analysis of a business’s current state results in step-by-step implementation plan paired with careful nurturing. His delighted clients become longtime fans! 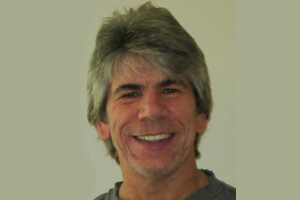 He has helped dozens of small businesses increase their revenue as well as their brand awareness which resulted in distancing themselves from their competitors. 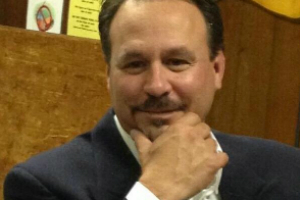 He enjoys getting to know each and everyone of his clients so that he can understand their goals and exceed them. In his spare time he enjoys spending time with his family, visiting new restaurants taking imprumptu road trips and volunteering at Church. Frank’s a devout New York Yankees fan who lives with his wife in New Jersey.